The day before this newborn session we were unsure if it was going to happen. We were in the middle of a Nor'Easter and power was out all over our town. Luckily, we both kept power and didn't have to postpone. This family was one of the sweetest, most loving families. A real family, full of tears and stress, laughs and hugs. In our short session, all of those emotions were evident. Mostly from the two year old who was not happy when I walked in! But by the end, she was hamming it up for the camera and loved playing with me. Mini sessions are just that- mini. 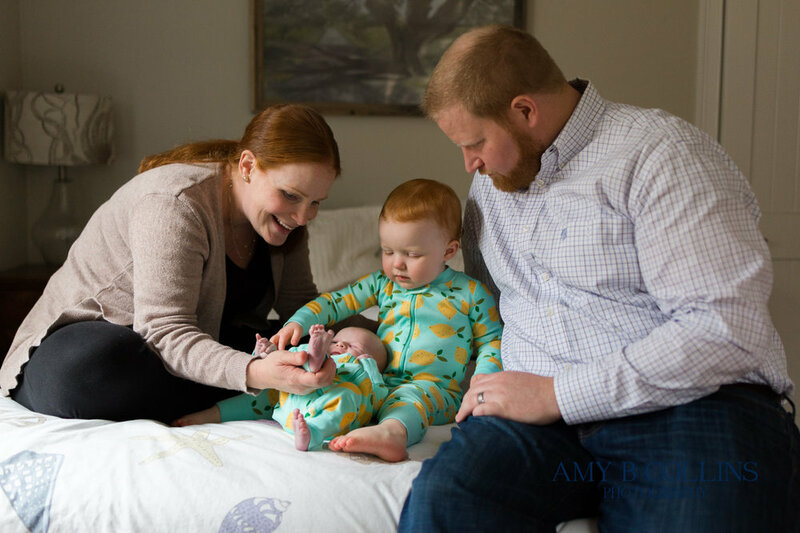 They are only 15 minutes in length, but they're the perfect way to get a few updated pictures of your family each year. We went to Wellesley College and a Christmas Tree Farm. Here is just a sampling of this year's families.